What Is Nissan Intelligent Mobility™? Get guaranteed peace of mind and enjoy driving more than ever when in a new Nissan with Nissan Intelligent Mobility™ technologies. What is Nissan Intelligent Mobility™? 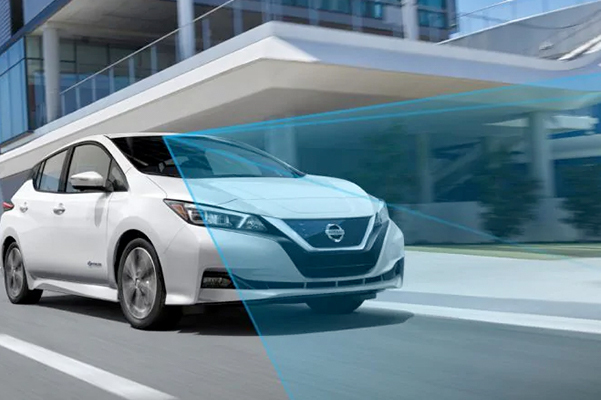 Nissan Intelligent Mobility™ is a suite of advanced safety and connectivity tech available in every new Nissan sedan, truck or SUV. It doesn't matter whether you're taking the family for a trip in the new Nissan Armada or hauling a trailer with the new Nissan TITAN, Nissan Intelligent Mobility™ features will be working overtime to ensure your safety and to keep those adventures relaxing. Visit the showroom at our Nissan dealer near Wayne, PA, and view all the gorgeous new Nissan vehicles that offer Nissan Intelligent Mobility™. Apply for Nissan financing online, then explore our inventory to find the Nissan that's right for you. Which Nissan Vehicles Have Nissan Intelligent Mobility™? No matter which new Nissan you choose, Nissan Intelligent Mobility™ features will be available. 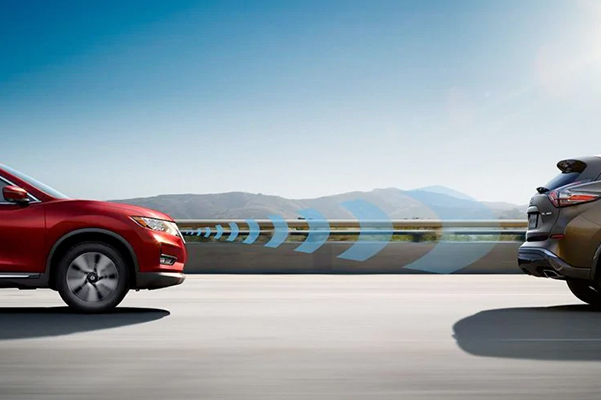 If you decide to lease a new Nissan Altima AWD sedan from Conicelli Nissan, you'll get to experience breakthrough amenities like an available class-exclusive Intelligent Forward Collision Warning system. You won't find tech like that in other SUVs. Even if you've decided on buying a new Nissan Murano SUV, get ready to enjoy available convenience amenities like an intelligent Around View® Monitor that'll keep you appraised of what's around your vehicle. Dealing with blind spots will be a thing of the past because of Nissan Intelligent Mobility™ features like this. What Does Nissan Intelligent Mobility™ Include? Buy or lease a new Nissan model from our Conshohocken Nissan dealer to start enjoying the benefits of Nissan Intelligent Mobility™ now. Depending on which new Nissan you decide upon, some Nissan Intelligent ™ features may be available and some may not be. Curious what other Nissan Intelligent Mobility™ benefits exist? Contact Conicelli Nissan and one of our expert team members will help you explore all the eligible Nissan Intelligent Mobility™ models to find the right Nissan for your lifestyle. Get an advanced suite of driver-assistive technologies and much more when you buy or lease a new Nissan sedan, truck or SUV from us. Ask about our competitive Nissan lease and finance specials to save on the price of the new Nissan you desire.